BMI or Body Mass Index is basically a ratio which is calculated on the basis of your weight and height to check the body fat content. Depending upon the height and weight of the person, the ratio is found out and the amount is mostly given as a range in which the person’s weight should be. If the person’s BMI is below 18.5 then the person is underweight and if the BMI is more than 25 then the person is over weight. There are ways to keep the BMI under control. The main thing which you have to keep in check is your weight. 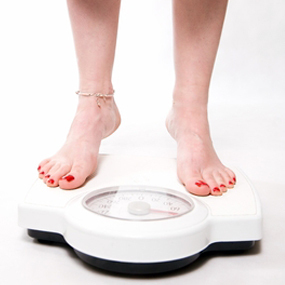 Eating right and exercising is the key to a perfect Body Mass Index. Having a BMI under 18 is not healthy at all. It could lead to anorexia nervosa also. The body is being deprived of nutrients and this may cause major organ failure. Overweight people are at risk of heart attacks and strokes. Also their livers might get affected badly. So check in with your nutritionist to get a personalized diet chart, to be on the safe side.